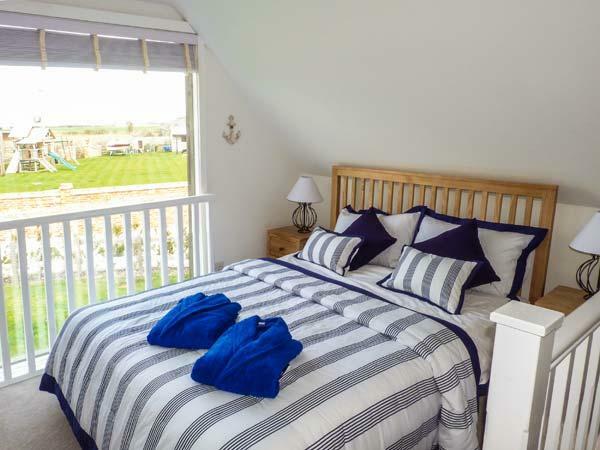 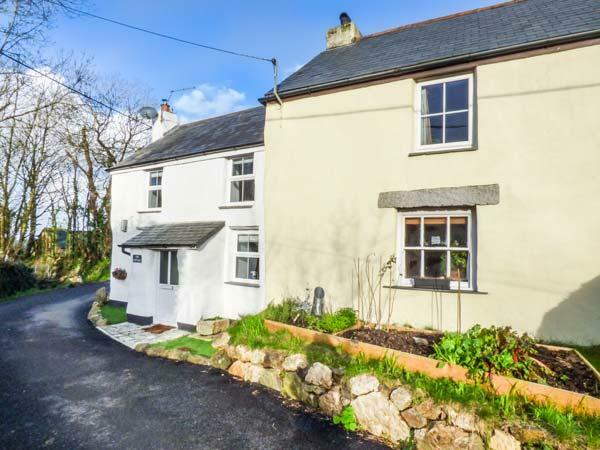 A 3 bedroomed self catering holiday home in St Columb Major, Ringers Roost is non smoking and is a child friendly home, see information and reviews for Ringers Roost here. 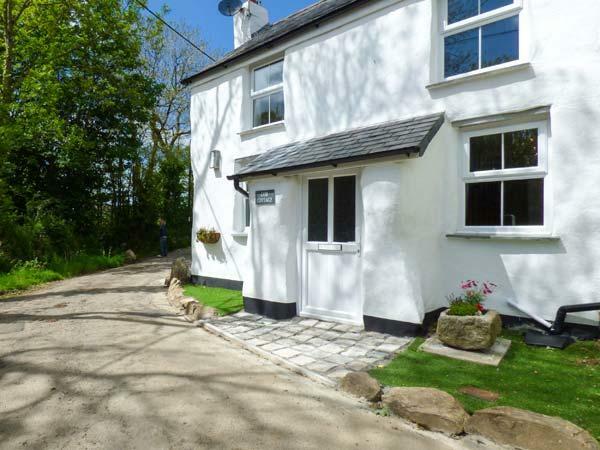 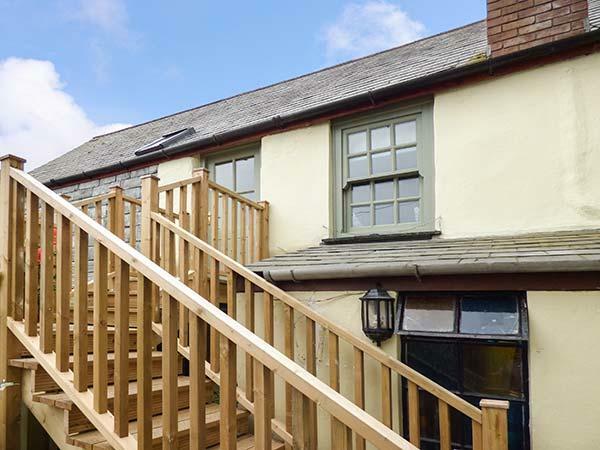 The Old Printers in St Columb Major is a dog friendly self catering holiday home, in Cornwall, accepts pets and welcomes up to 6 guests. 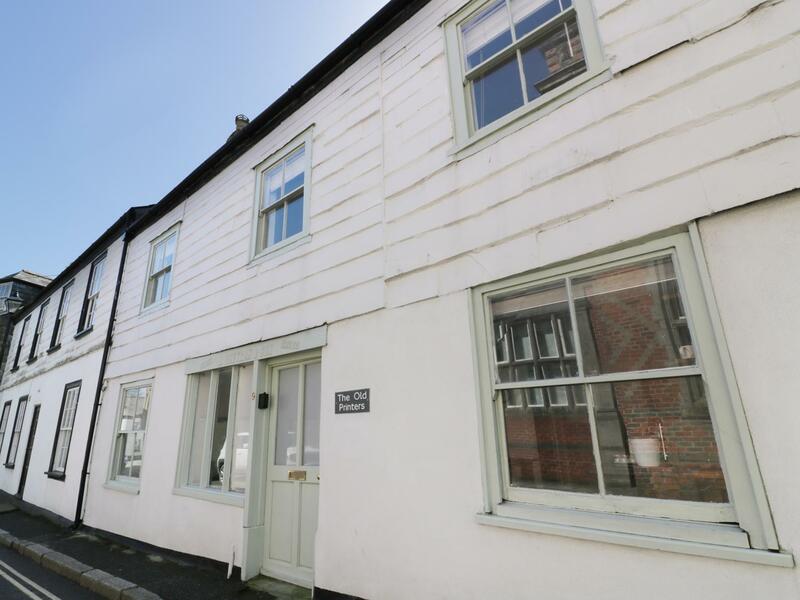 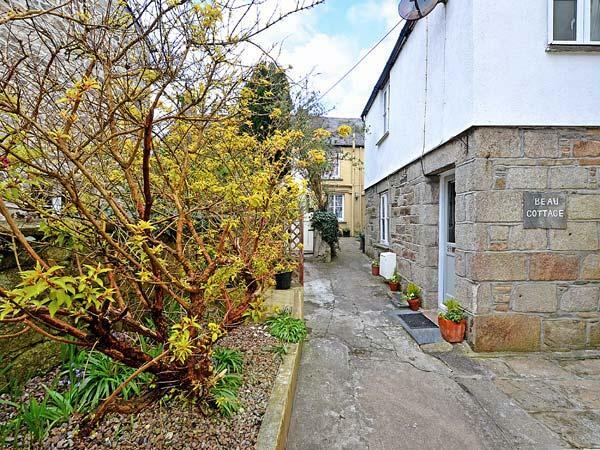 Having 3 bedrooms and 1 bathroom, also is non smoking and you can view details and reviews for this pets welcome holiday let in St Columb Major here. 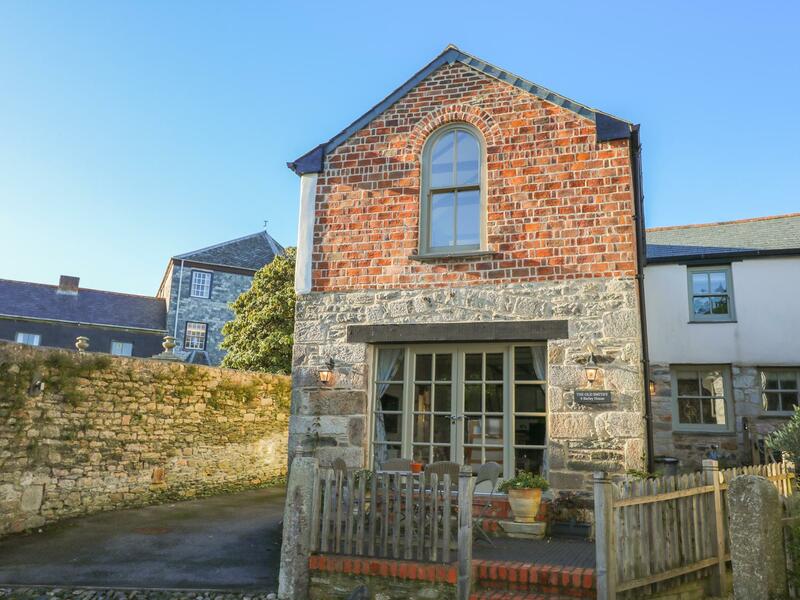 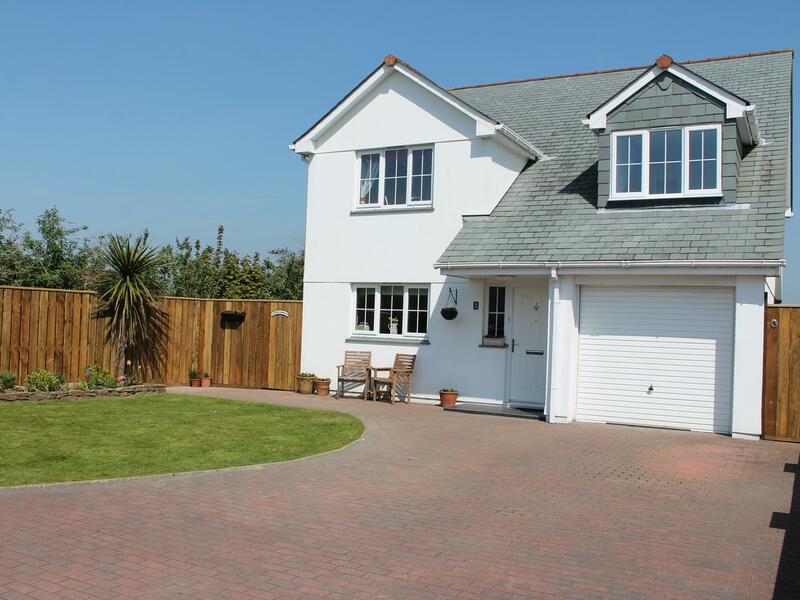 A big property in St Columb Major, The Cornishman has 5 bedrooms, allows dogs and accommodates up to 10.